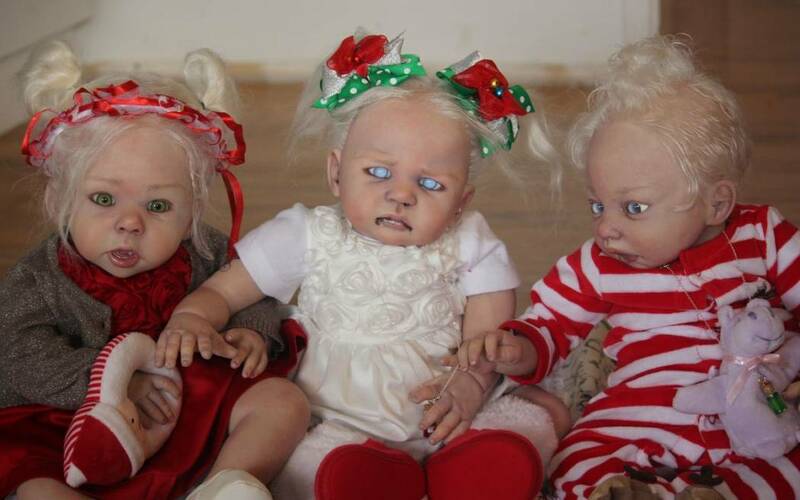 In the interest of your mental health, if you suffer from pediophobia — the fear of dolls, as defined by the American Psychiatric Association — I’d strongly suggest you stop reading this article immediately. 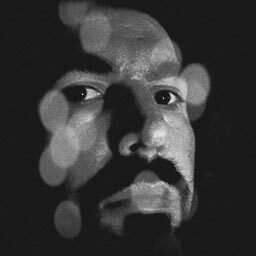 All others, brave onward… ‘cuz I’m about to give you a serious case of the creeps. 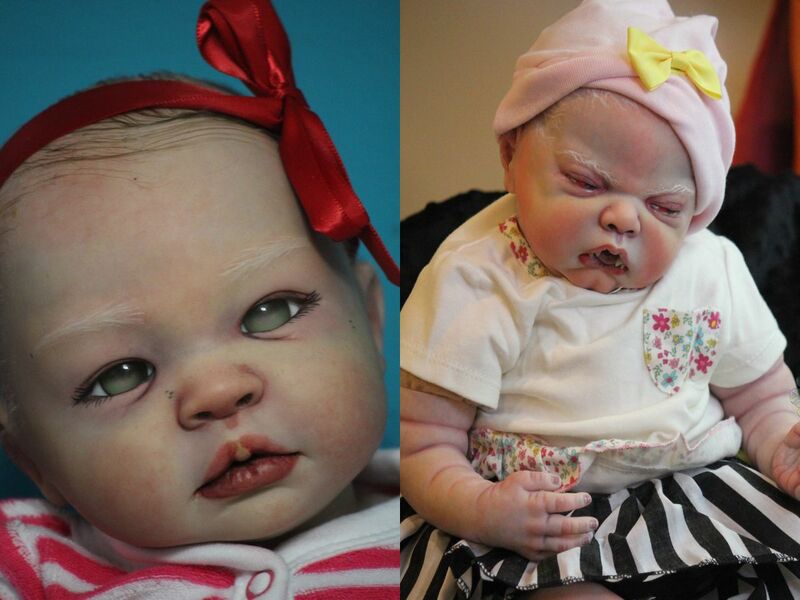 The bizarre but extremely popular phenomenon of “Reborn Dolls” — extremely realistic hand-made dolls designed to look exactly like living human babies in every detail — is nightmarish enough for anyone with even a trace of pediophobia, or for that matter, any other subset of automatonophobia (the fear of any artificial figure resembling a human being). 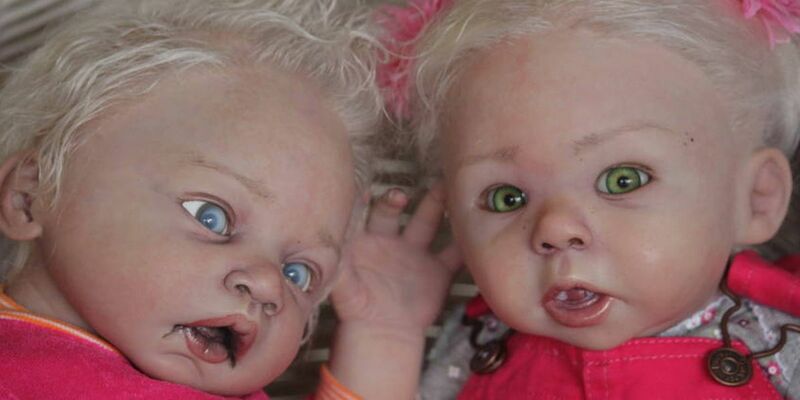 But Bellingham, WA artist Bean Shanine has figured out a way to expand on the latent creepiness of the reborn craze — and the end product of her efforts is simultaneously shocking and delighting customers around the world. 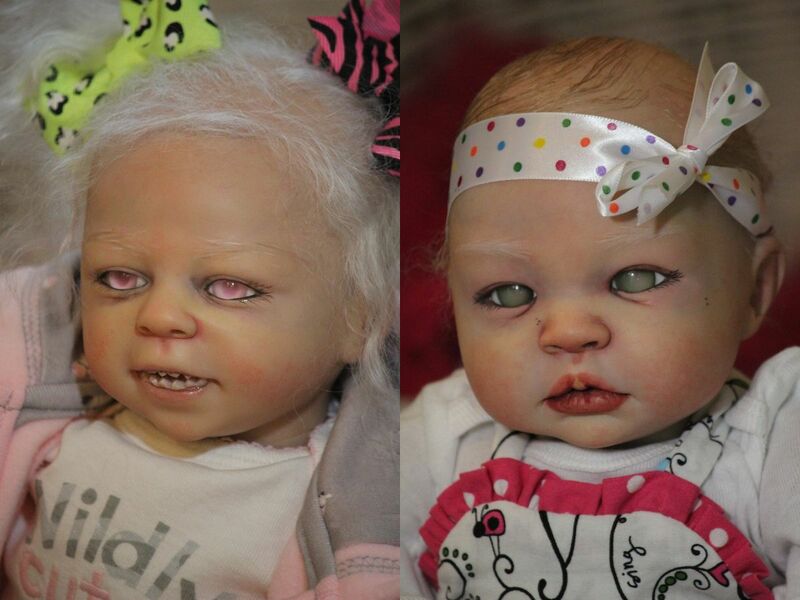 Her company, The Twisted Bean Stalk Nursery, has spawned (no pun intended) an entire line of custom-made reborn monster dolls, all with the same hyper-realistic level of detail as their “normal” counterparts… but with added monstrous features, including vampire fangs, glowing demonic eyes, undead complexions and much more. 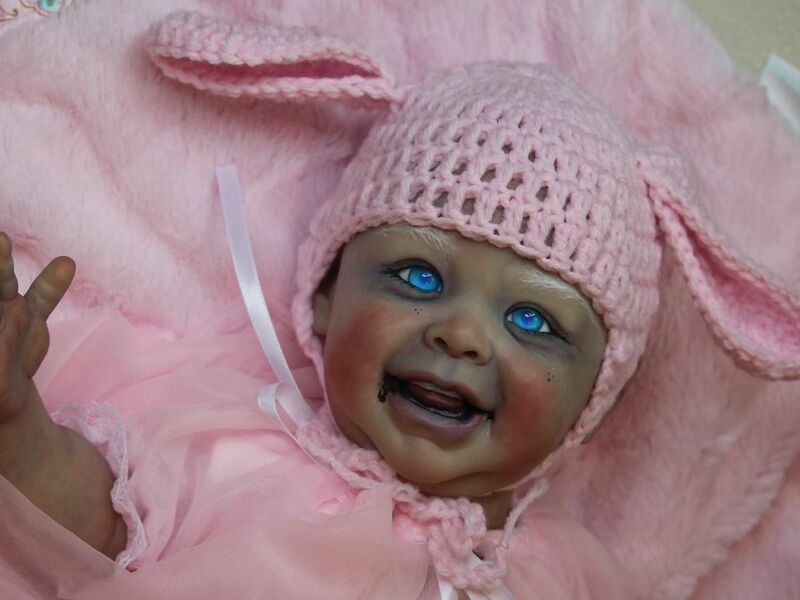 Bean’s unforgettable works have been showcased worldwide at doll-making expositions and seminars (where she also gives lectures and teaches classes), as well as horror conventions including this year’s Monsterpalooza in Pasadena, CA. 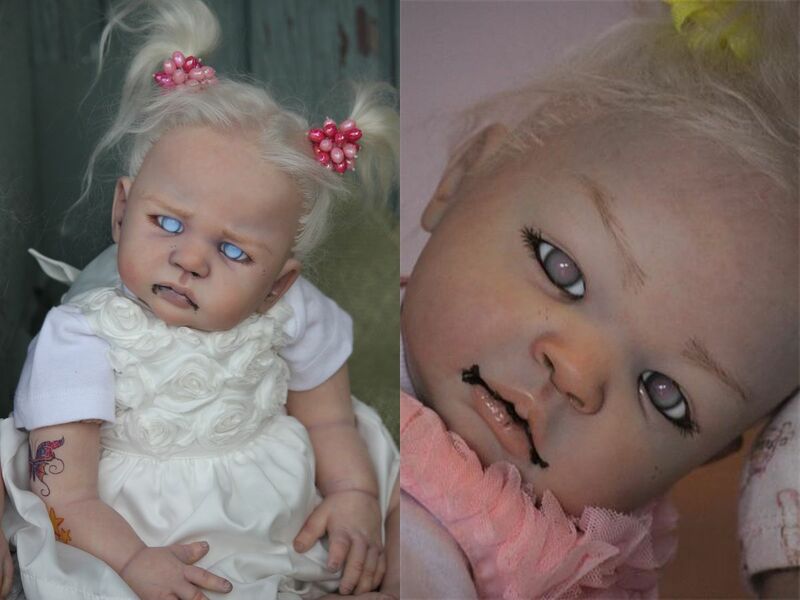 Her dolls have become a hot item for horror-hungry holiday shoppers this year… but expect to pay well for your own little undead darling: custom reborns can run from $850 to $1300 and beyond, depending on the features. 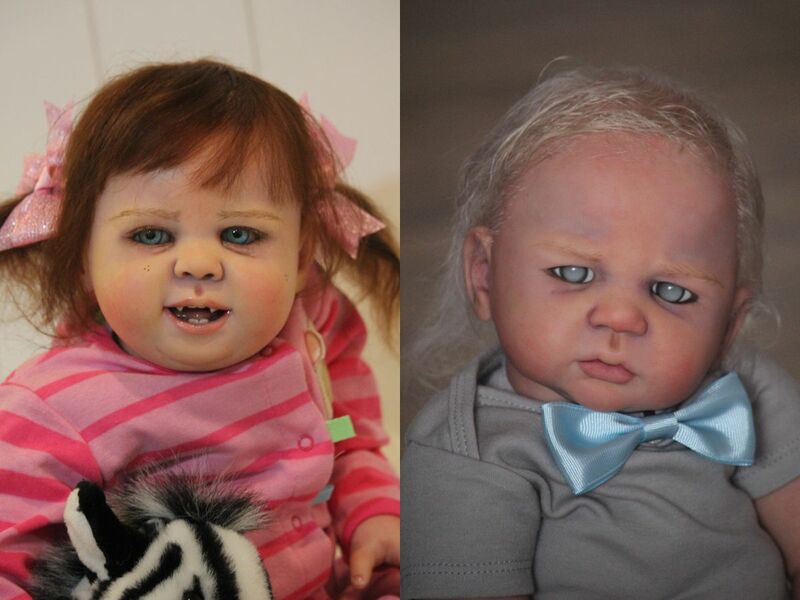 According to the artist, her first exposure to the “reborn” phenomenon in 2010 immediately sparked the idea of creating deliberately monstrous versions of the dolls, which she says filled a niche in the market for horror-loving fans who wanted little vampire and zombie babies of their own. 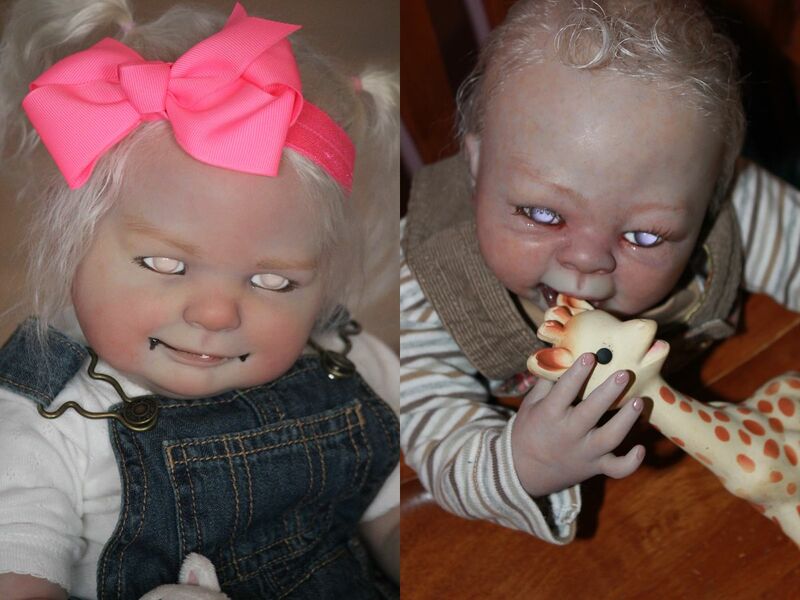 You can check out Bean Shanine’s “video portfolio” below, and follow her on Facebook and check out her Etsy store for ordering info. 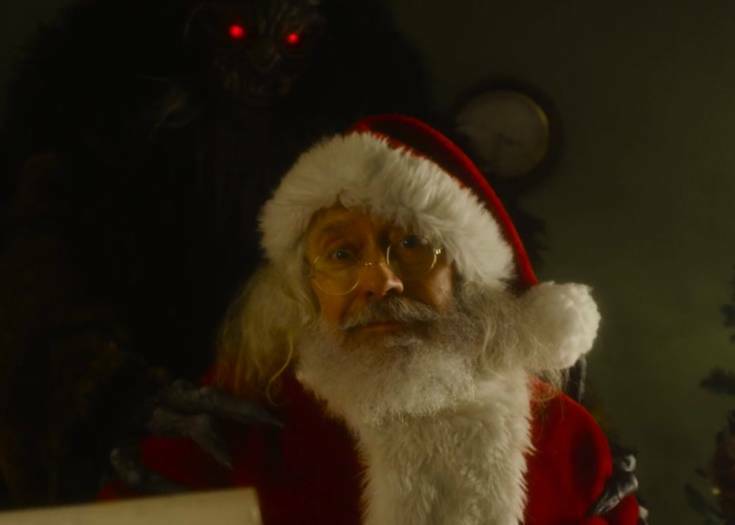 Previous Story You’d Better Watch Out, or Santa and Krampus Will Make You Their CHRISTMAS B***H! 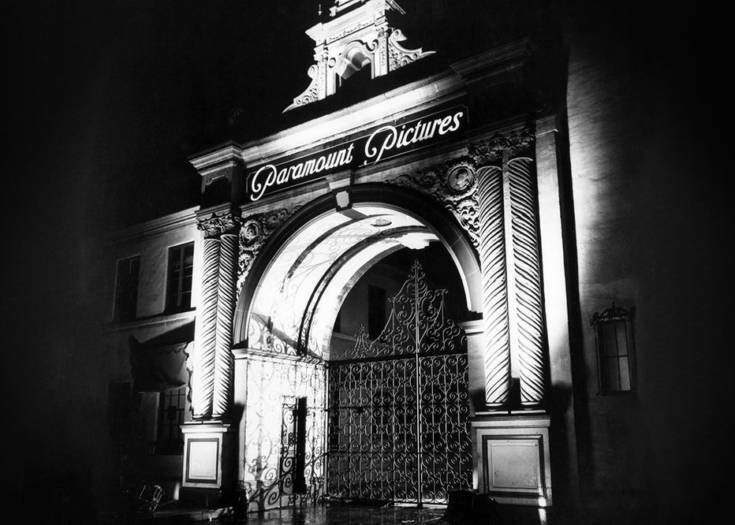 Next Story Download the Hollywood Holiday Ghost Story THE MOUNTAIN AND THE NIGHT -- Based on Actual Events!